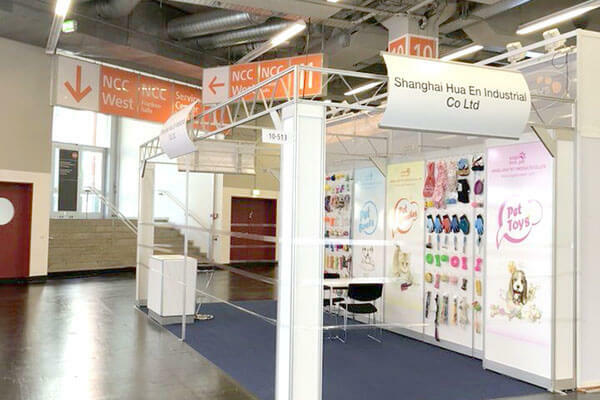 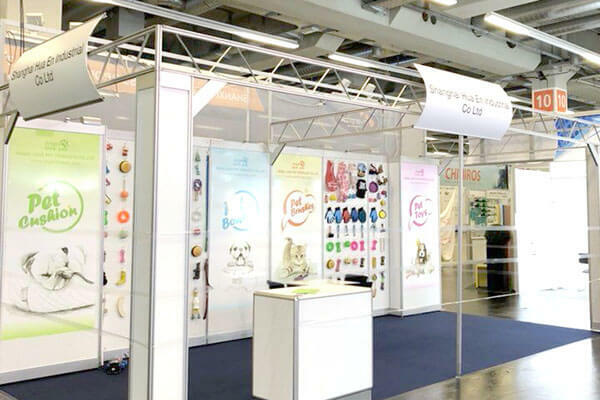 This year we came to Germany for the grand meeting.Angellove creates all sorts of stuff for all pets with an emphasis on design,style and quality. 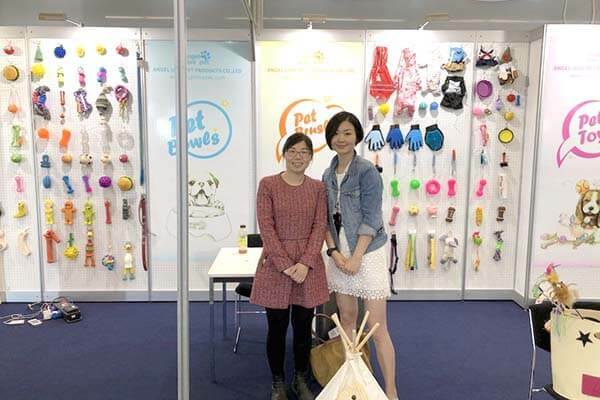 First day of Interzoo,our Janpanese customer Jenny came to booth straightly.We discussed on our new products furtherly and establish the new order promptly.Thanks for her outstanding insight and strong support.In the meantime,we will move on further with gratitude. 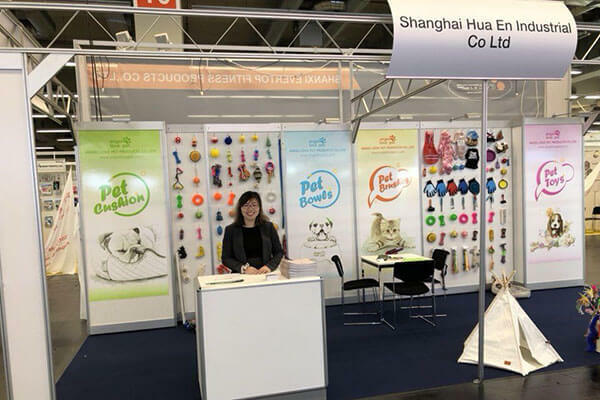 During the whole exhibition,we meet and chat with friends from all over tha word.They showed their domestic characteristics and shared with us for the trend of pet products.Importantly,they all love pets as we are. 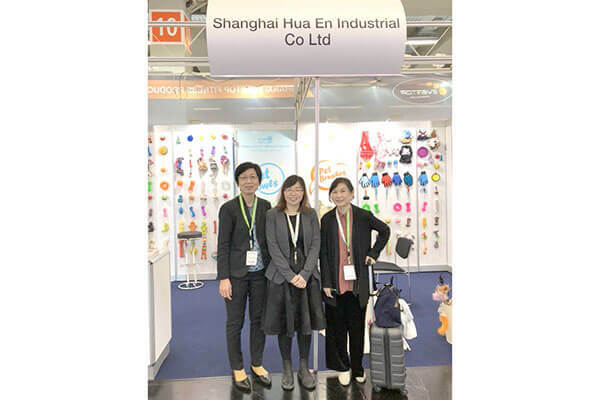 We are proud of eveything we design in our studios and we travel the world hunting for new materials,trends and ideas.We never settle for less than perfection.Hope the next gathering with you guys.